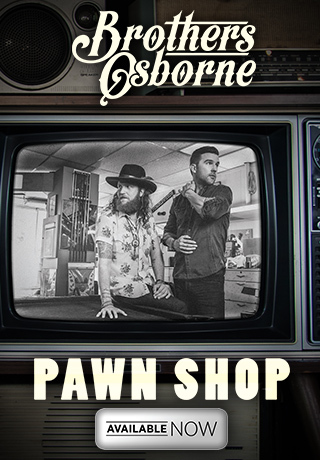 Brothers Osborne, who co-produced the album with Jay Joyce (the award-winning producer behind Little Big Town’s Painkiller, Eric Church’s The OutsidersStoryteller), recorded most of Pawn Shop during breaks in their busy touring schedule, using members of their own touring band rather than session musicians from the Nashville community. 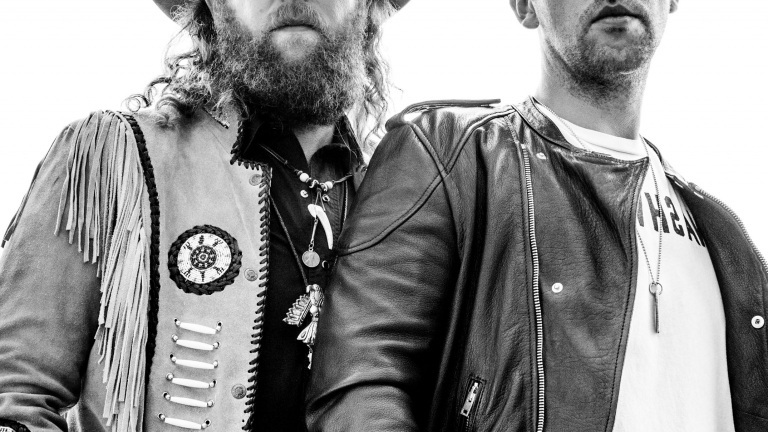 The result is an album that’s stamped with the unmistakable mark of a band. 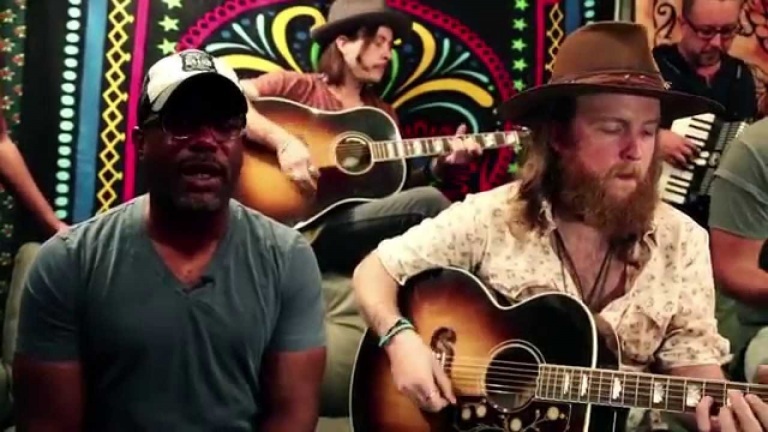 It doesn’t sound like two singers, flanked by anonymous players. 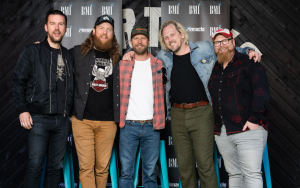 Instead, it sounds like a group of road warriors who’ve spent years sharing bus seats and hotel rooms, creating the sort of chemistry that can’t be faked. 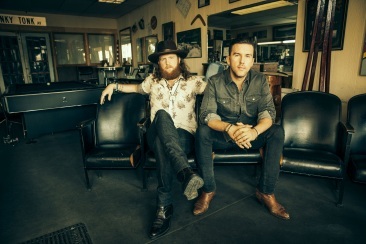 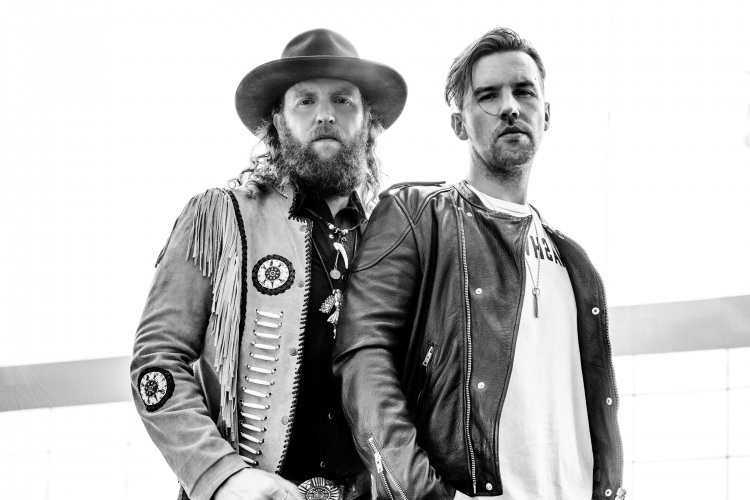 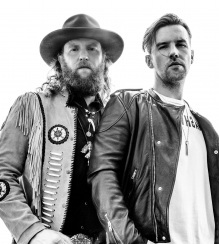 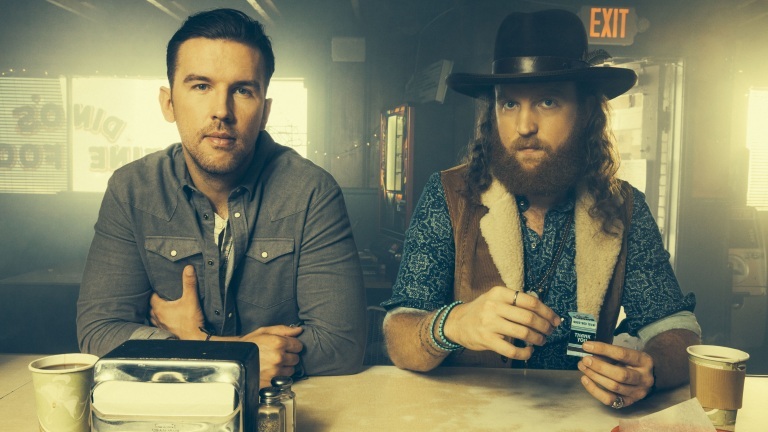 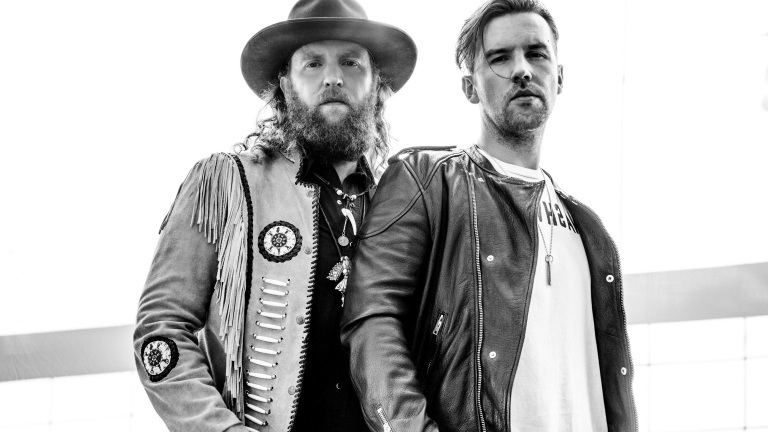 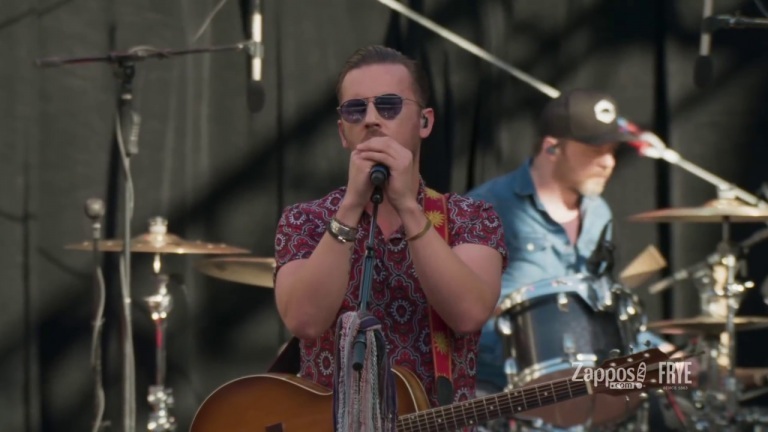 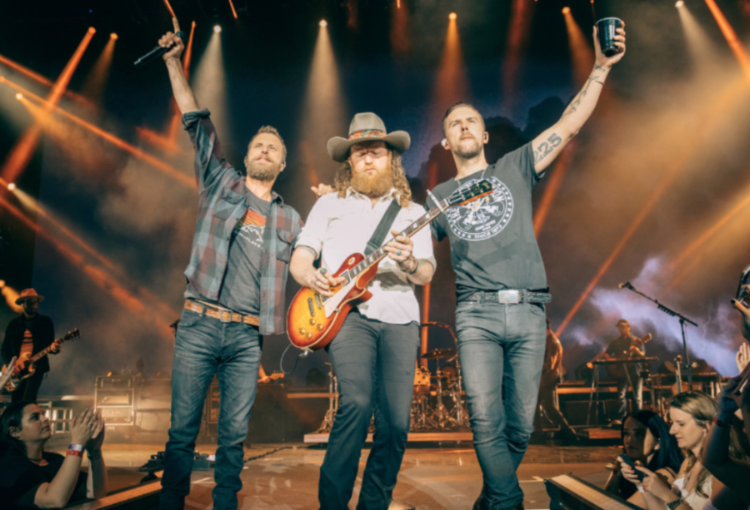 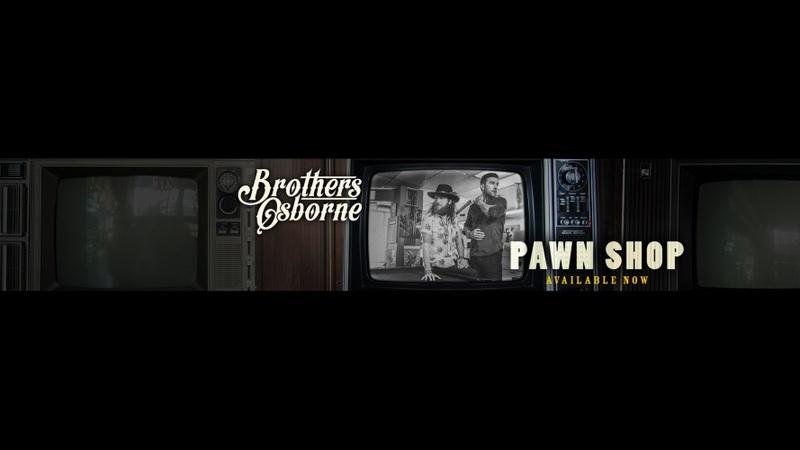 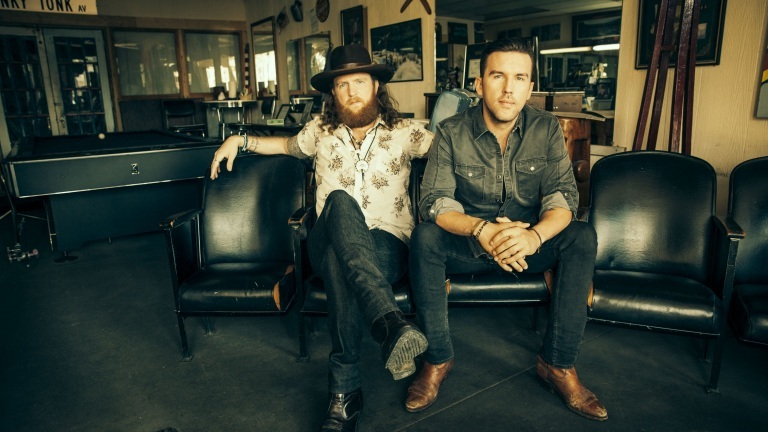 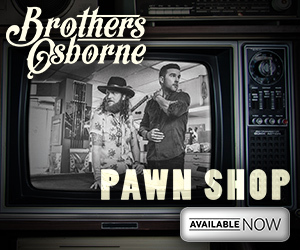 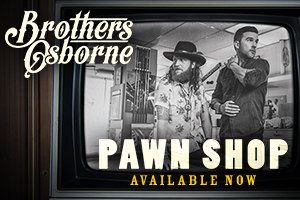 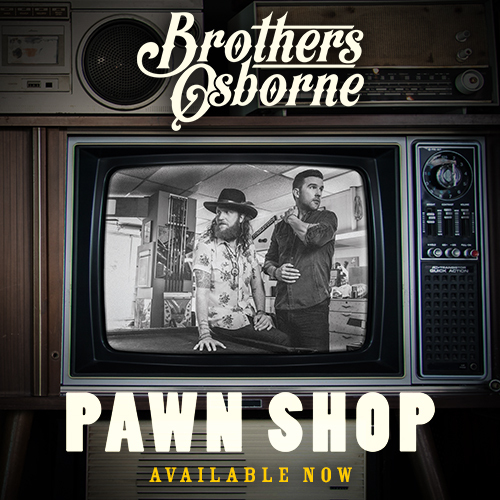 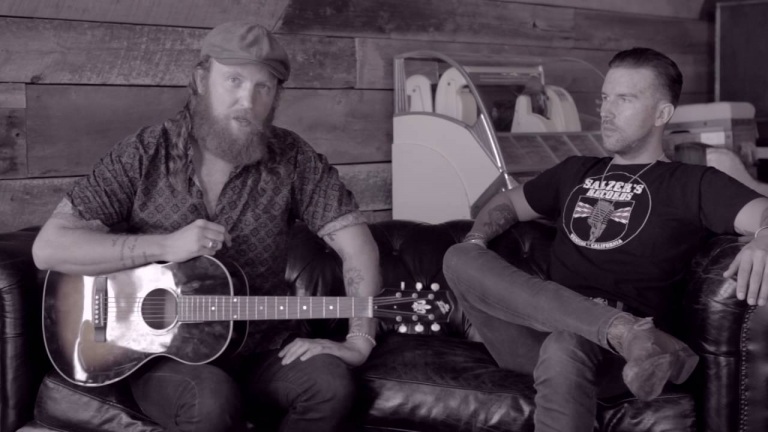 Pawn Shop is both raw and real, and Brothers Osborne — who, years after those household jam sessions in Deale, now have a handful of nationwide tours under their belts, songs on the charts, and a career on the rise — are no longer a family secret. 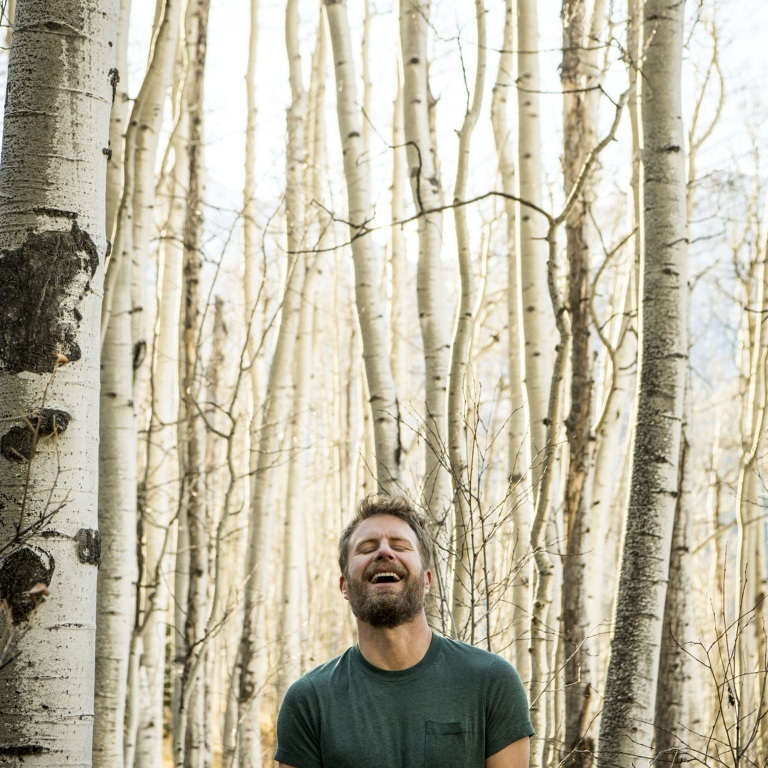 Don’t hold your breath. 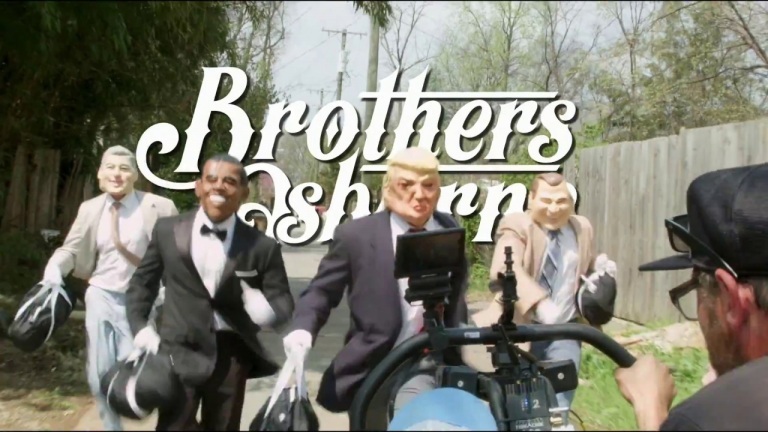 It only takes 1:34 to register to vote! 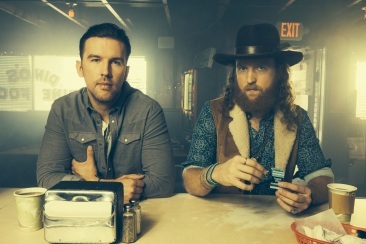 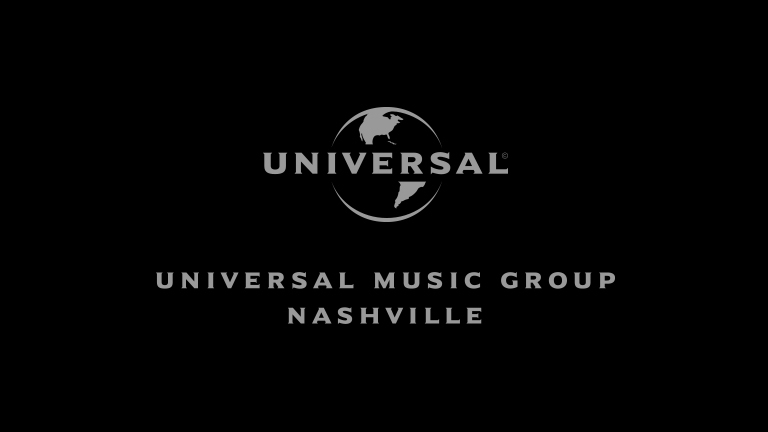 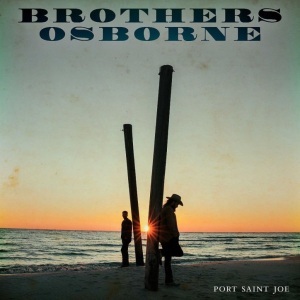 We have compiled an array of content — a variety of liners and soundbites – from BROTHERS OSBORNE to equip you with everything you might need to put together your own album radio special; roll-out tracks leading up to –and following — the release of their sophomore record, Port Saint Joe, to use in news feeds and much more. 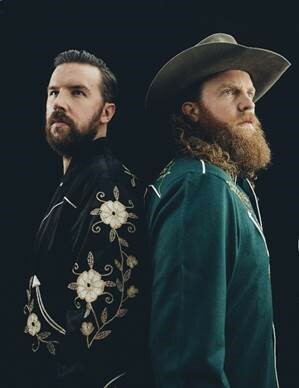 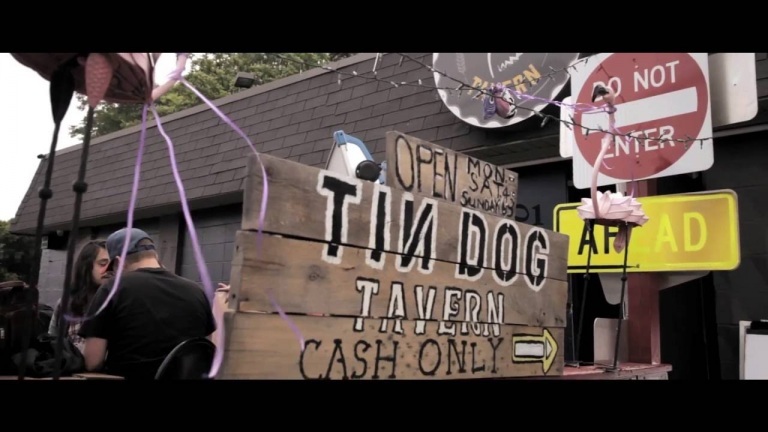 Check out all of details below (including audio liners and soundbites, as well as transcriptions) to create your own content surrounding John and TJ’s album release. 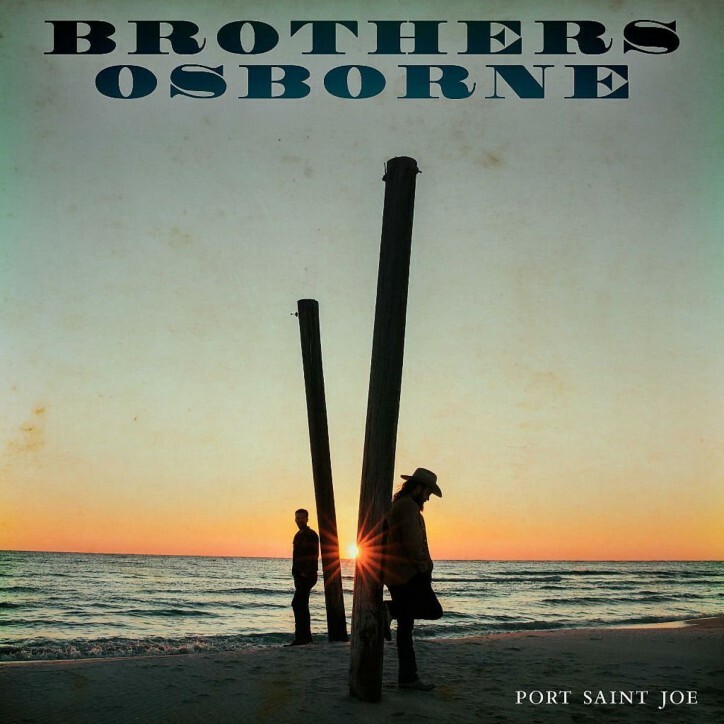 They just released their new single “Shoot Me Straight” off their upcoming sophomore album PORT SAINT JOE, available April 20th.